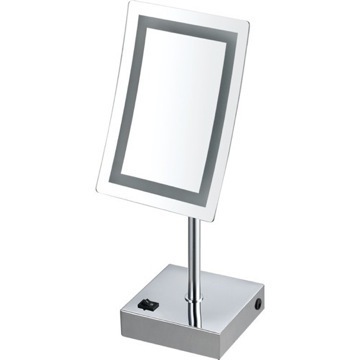 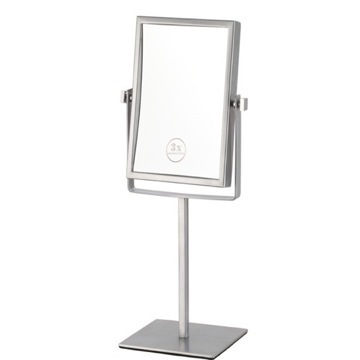 This free standing makeup mirror features 3x magnification and incredibly useful built-in LED lights. 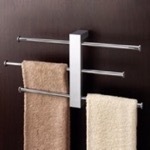 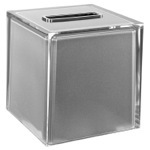 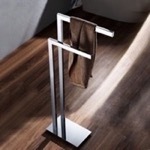 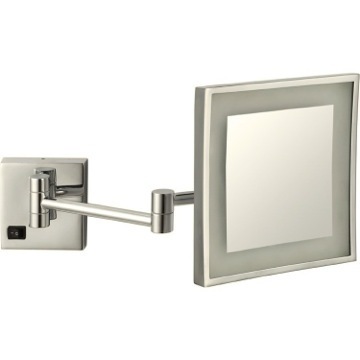 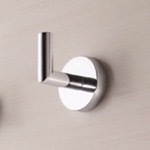 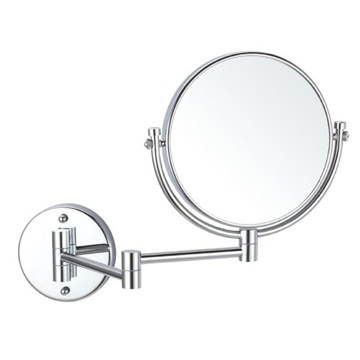 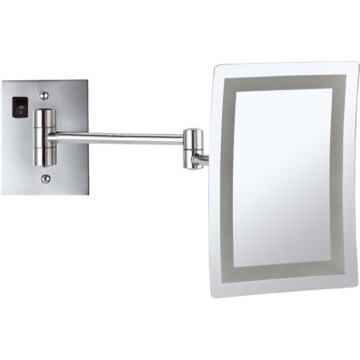 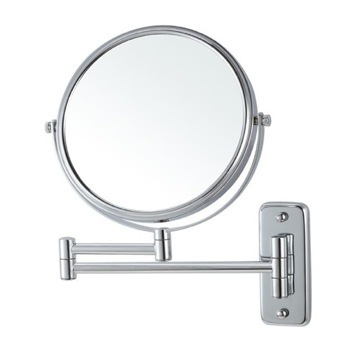 Its high-quality brass construction is completed with a trendy chrome finish. 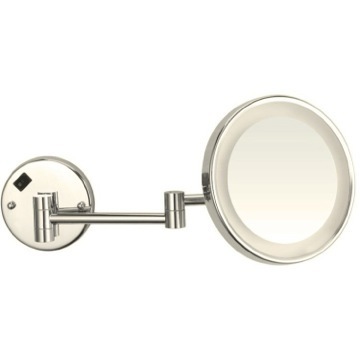 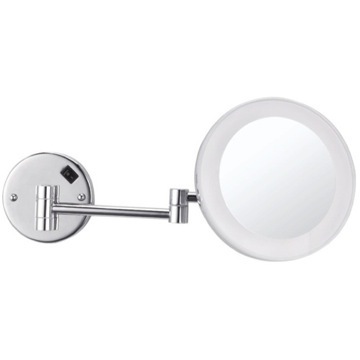 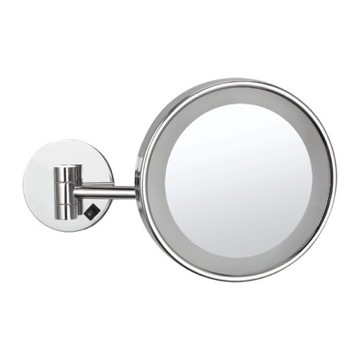 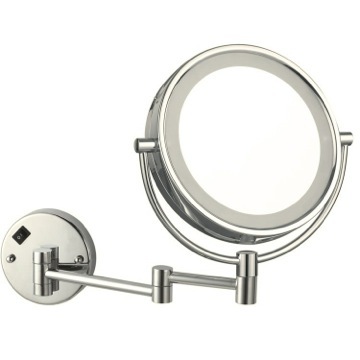 Its has a round design and a single face, making it a great addition to your contemporary styled bathroom. 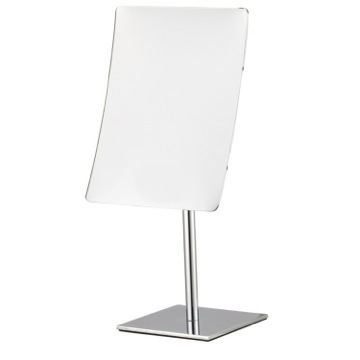 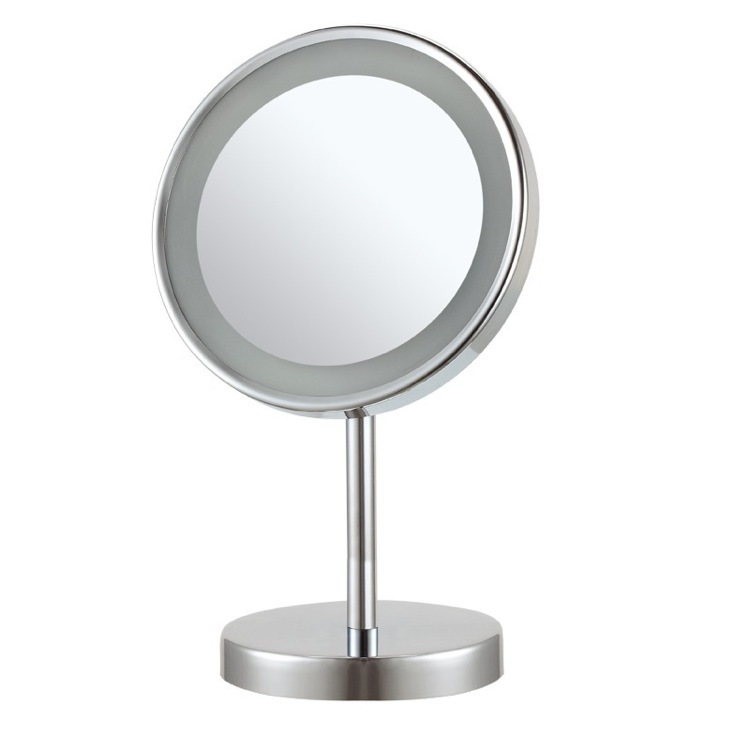 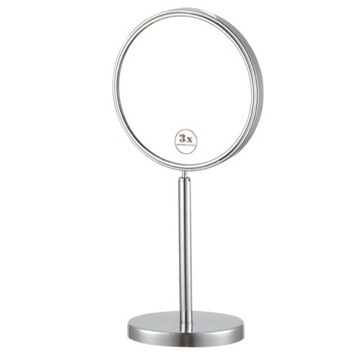 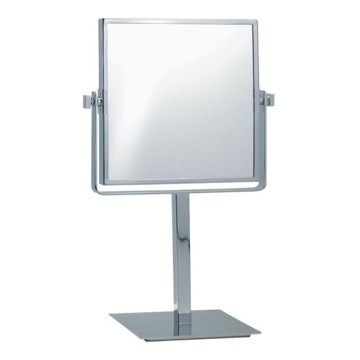 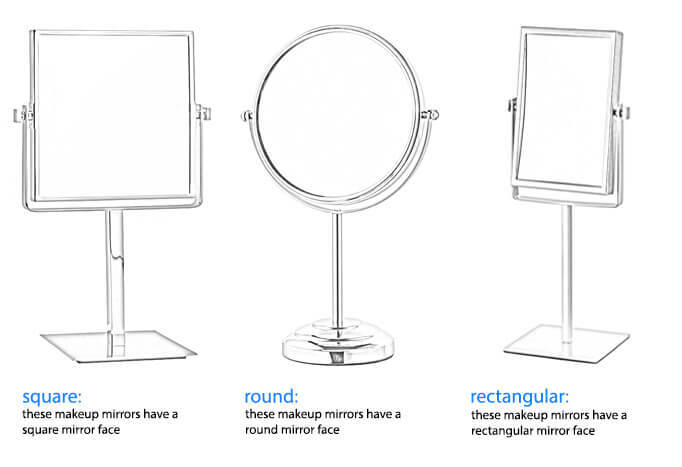 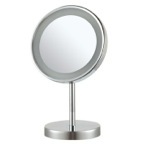 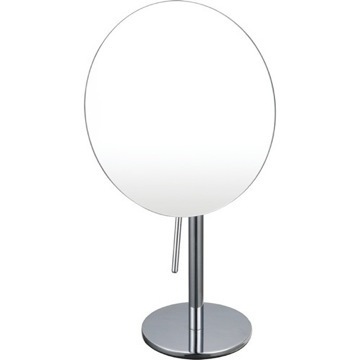 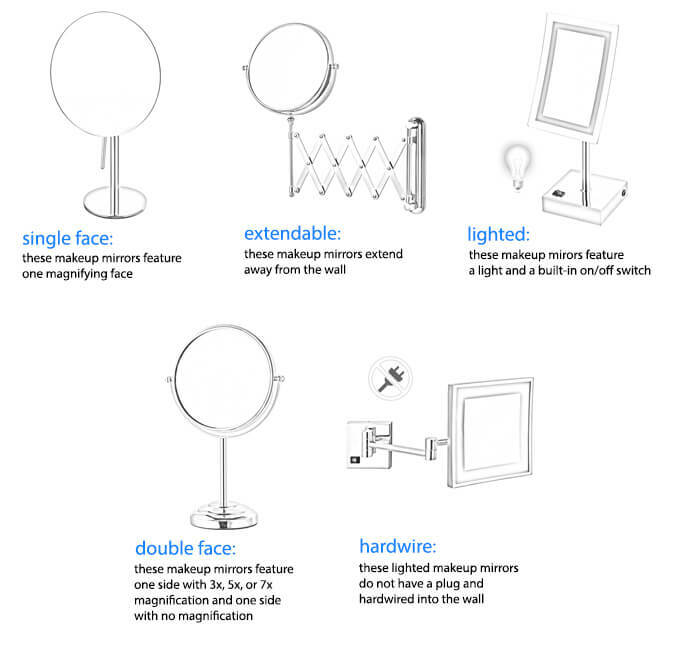 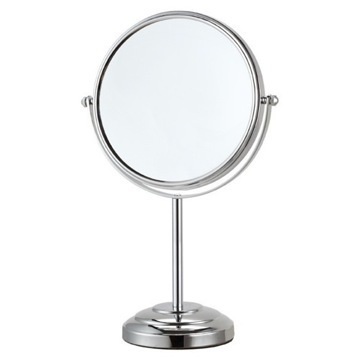 Free standing, round, single face makeup mirror featuring 3x magnification and built-in LED light. 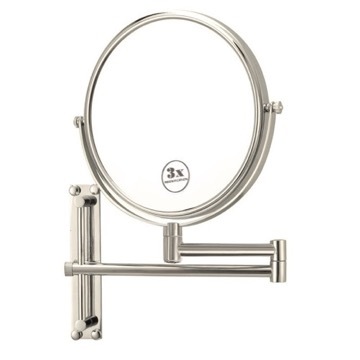 Made up of brass, this mirror comes in chrome. 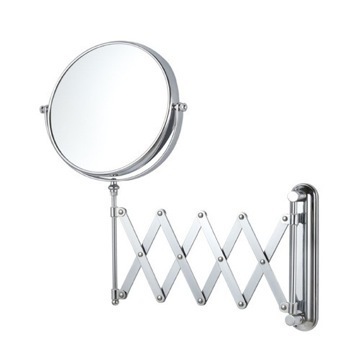 Is the mirror able to adjust by tilting? 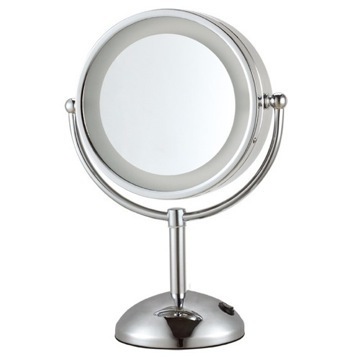 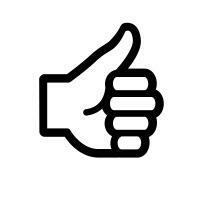 Yes, this mirror can be tilted to adjust to a needed angle, please see attached photo. 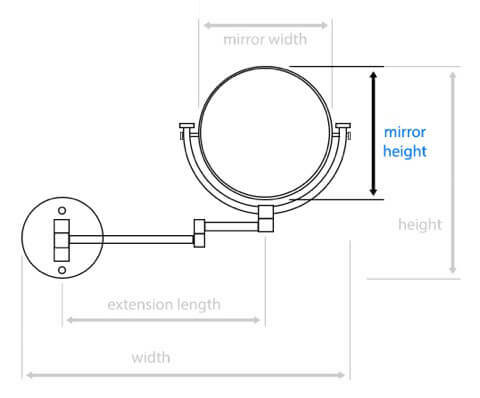 What is the diameter of the mirror itself? 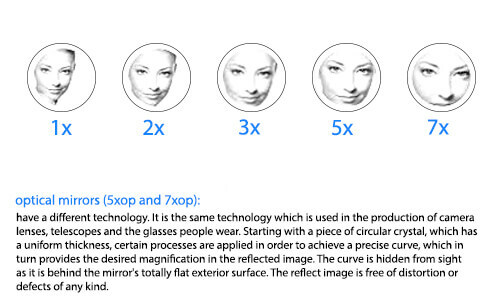 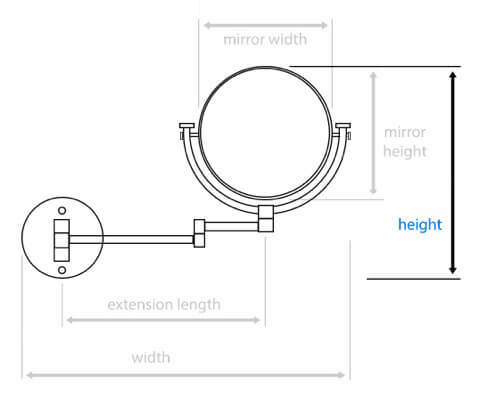 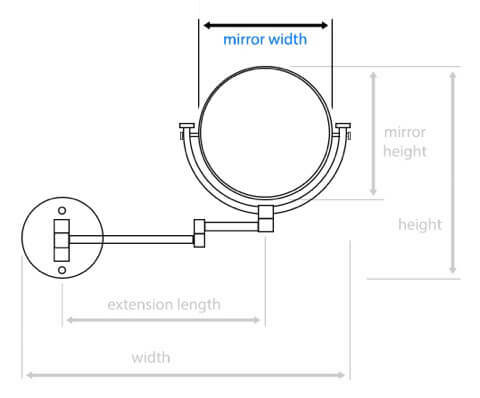 The diameter of the mirror portion only is 6 1/4". 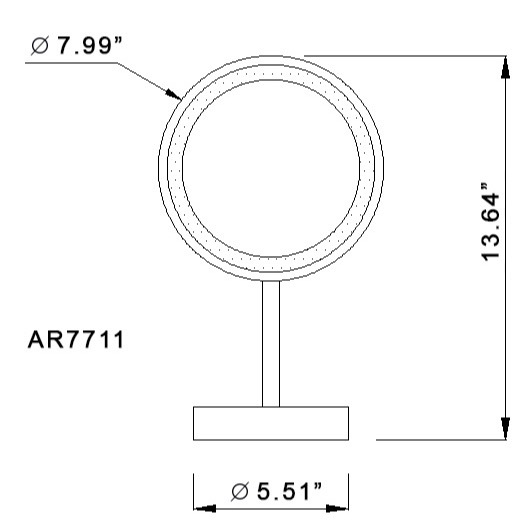 Where is the cord on Nameeks AR7711? 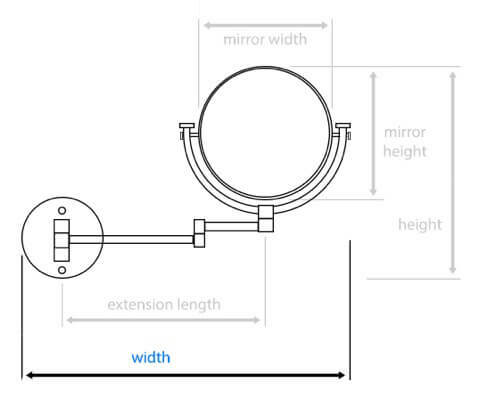 The cord is under the bottom at the back of the base. 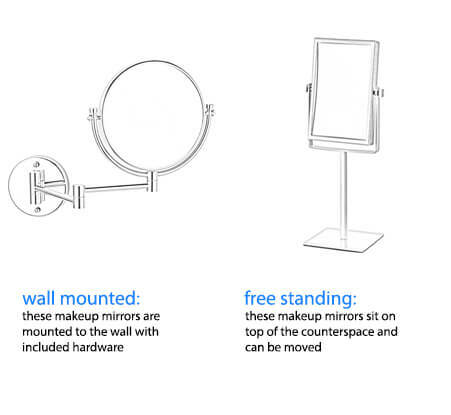 All lighted free standing mirrors will have a cord. 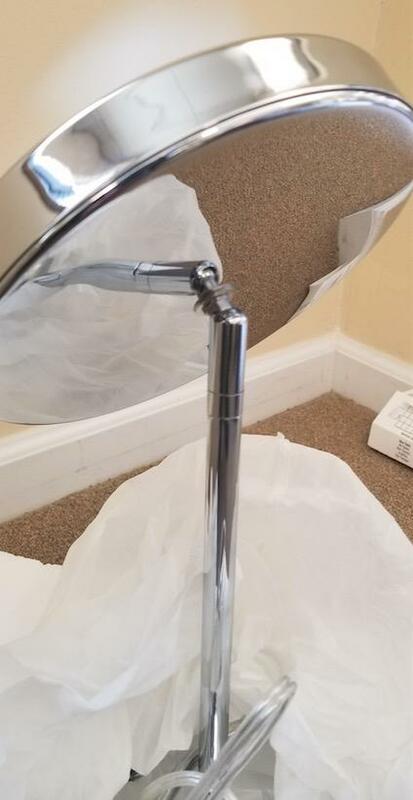 (We do not have battery powered). 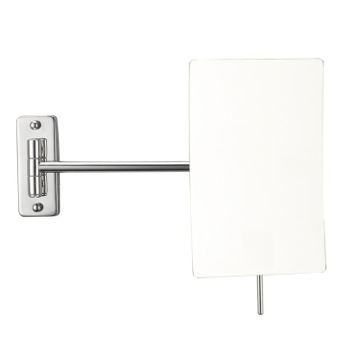 The wall-mounted will have cords or be direct-wired.